Aaron M. Garvey researches consumer behavior as an Associate Professor of Marketing in the Gatton College of Business and Economics. Dr. Garvey's research into branded product consumption, consumer decision making, affect, and motivation has been published in academic journals including the Journal of Marketing Research, the Journal of Consumer Research, the Journal of the Academy of Marketing Science, the Journal of Public Policy & Marketing, Marketing Letters, and the Journal of Marketing Behavior. 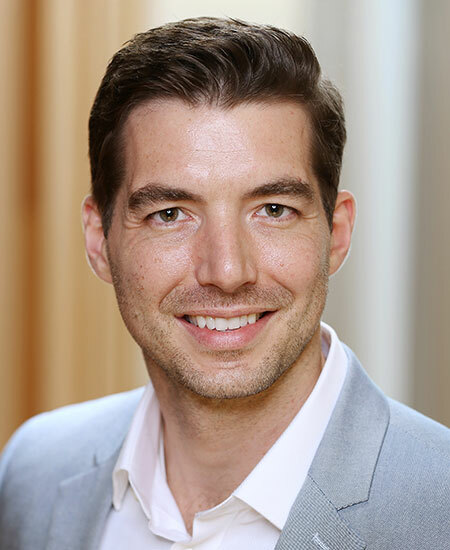 His research has been featured in numerous popular press outlets, including NPR Morning Edition, The Today Show, The Economist, Fast Company, Bloomberg Business, and Psychology Today. Prior to earning his Ph.D. from Pennsylvania State University, Dr. Garvey spent six years in various product marketing and management positions in the Fortune 500. Before his industry career, he attended the University of Kentucky as a National Merit Scholar, where he received a B.A. in Geography with a minor in Computer Science and a Master of Business Administration.